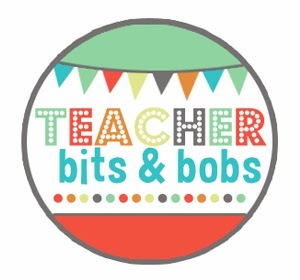 Blog Hoppin': Word of the Week, Yo! 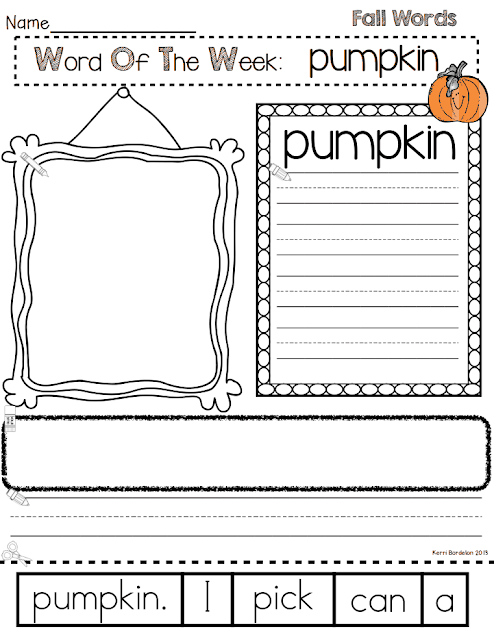 These Print and Go sentence scramble worksheets are the perfect INDEPENDENT Literacy activities for your Kinders and Firsties to complete on their own. Independently. Can I get an AMEN?? 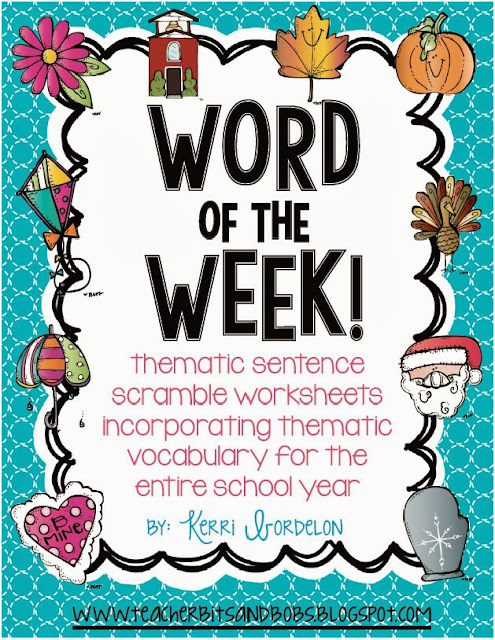 My students complete these every single week, and they love it, because they know exactly what to do, AND they are practicing learning new vocabulary and writing words and a sentence at the same time. GLORIOUS!! 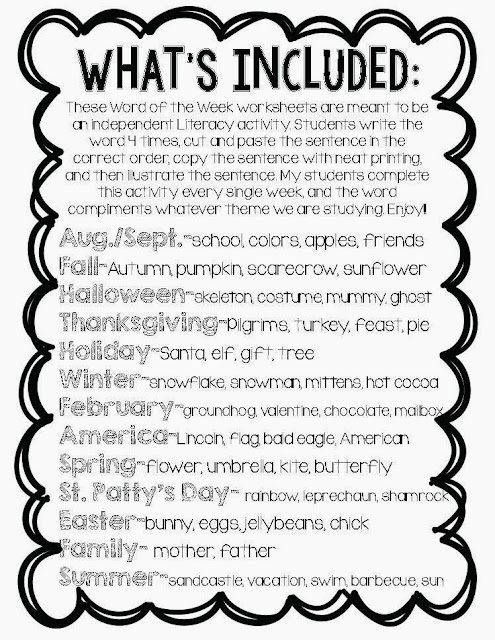 We always do this one on Mondays to get their little brains using the vocab word that we will be focusing on, and to allow them to ease back into the school routine with a center that they feel confident doing, and they LOVE to do! 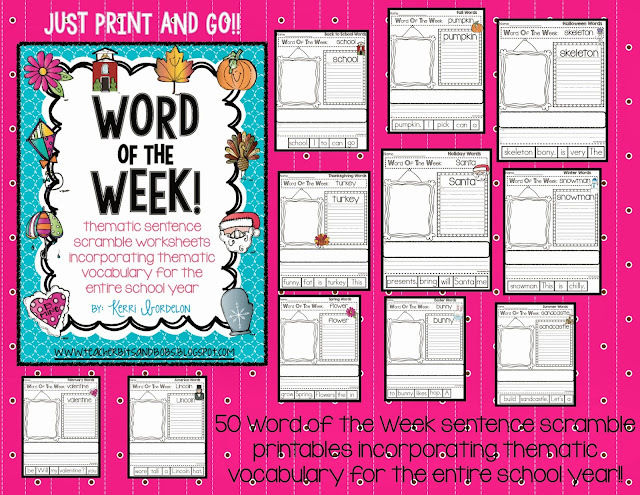 And here's a list of all of the vocabulary words that are included for the year... 50 in all! !